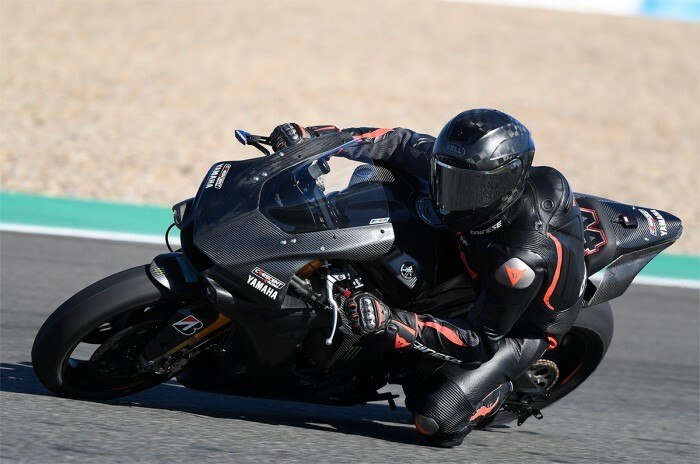 Five-time F1 World Champion Lewis Hamilton, who had been spotted testing a pre-season R1 with Alex Lowes at the weekend is now rumoured to take Dutch rider Michael van der Mark's ride at Pata Yamaha. 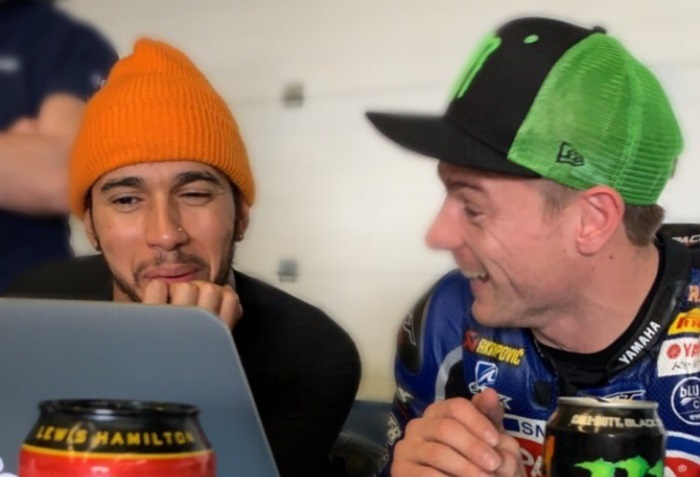 The works Mercedes driver who was told to 'put his money where his mouth was' following heavy flaming and criticism on twitter of Van der Mark's performance during the year, surprised team boss Paul Denning when he rocked up to lap within 0.3secs of the current lap record at Jerez on specially-prepared R1M at the weekend. Michael van der Mark speaking through his lawyers, has cited inaccurate timing equipment (Lowes iphone app) and demands the race bike to stripped down and scrutineered before releasing any further statements. He has one of them faces I'd love to punch.